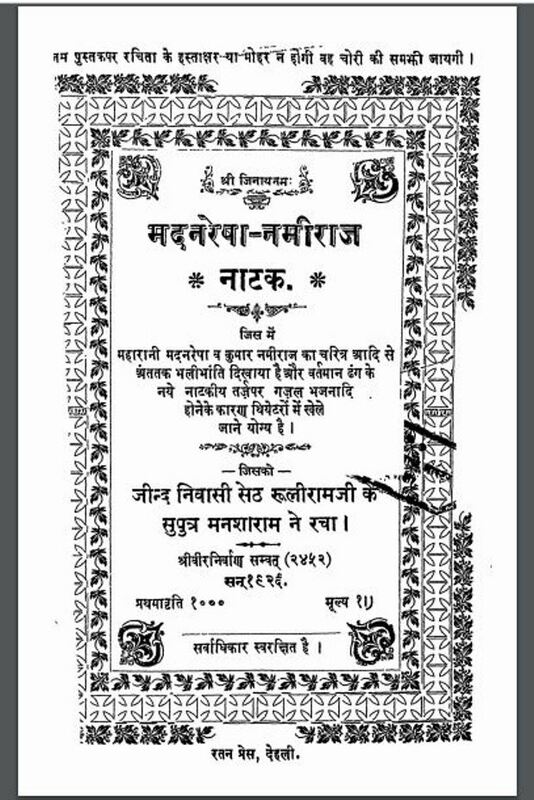 Description about eBook : In the drama of the right of the newly studied Jain Shastra Jain Shastra Shree Uttrudhurna Ji Sutra, by looking at the likelihood of dramatic songs of the day-to-day drama of young people, the interest of the young people of the contemporary time. I have the hard work of making the first play of this play. It is possible that many flaws and errors may have been there, therefore gentle requests from gentle readers…………..